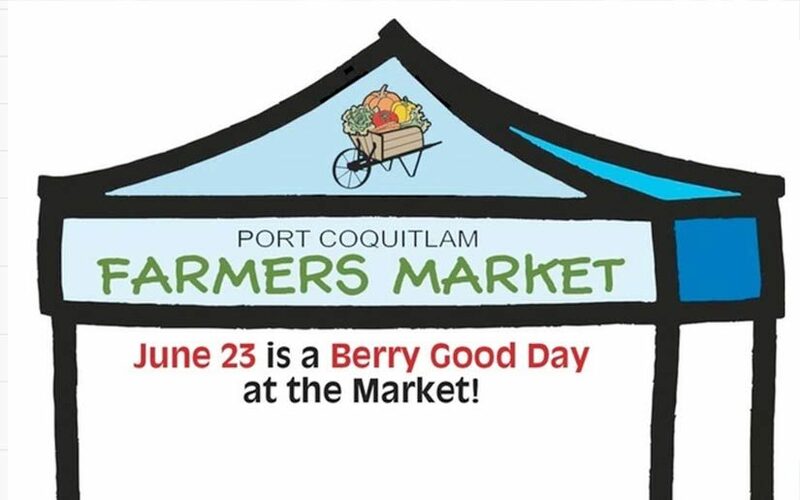 Support local artists and artisans at the Port Coquitlam Farmers Market! The Farmers Market will be held from 3 to 7 pm at Leigh Square every Thursday from June 2 to September 29. There’s lots of fun for the kids, including the crafts, storytime, a play area, and Kids in the Kitchen, where they can learn kitchen skills with the help from a Chef. The market is a great place for kids to learn about where their food comes from, and vendors love to interact with them.